Amateur football in England, far from being the pristine recreation that traditionalists portrayed, was beset by divisions, tensions and contradictions during its nine decades of existence. 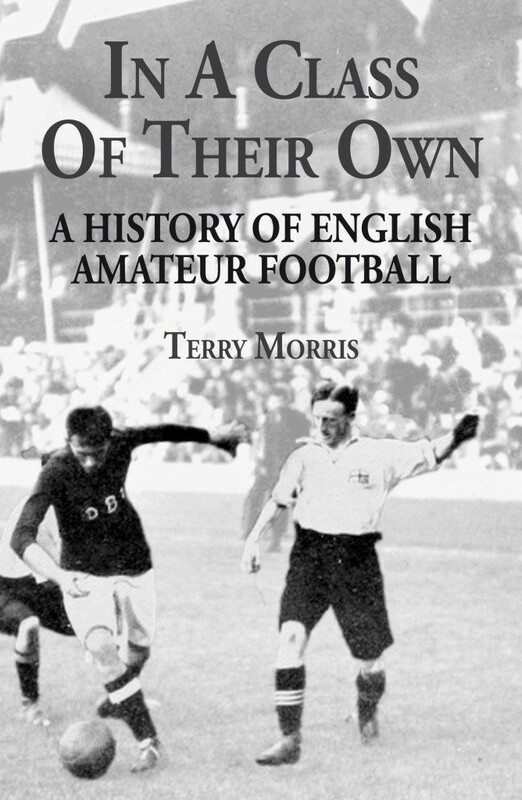 This detailed survey of the amateur game explores the initial glories of the gentleman amateur who codified and controlled the game of football, the rise of pragmatic amateurism and the height of amateur football which saw crowds of 100,000 at the FA Amateur Cup Final, to the sudden abandonment of amateurism as an outdated concept. From the Wanderers to Bishop’s Stortford, this is the definitive history of amateur football in England. Terry Morris graduated from Oxford University with a degree in History and embarked upon a career teaching the subject in North West London, with the added luxury of afternoons on a muddy field coaching football players for whom the euphemism ‘mixed ability’ might have been invented. He waited until retirement to begin serious and detailed study of the social history of British football, a subject that had long interested him and onto which he had been side-tracked by football-mad pupils more frequently than he should have allowed.